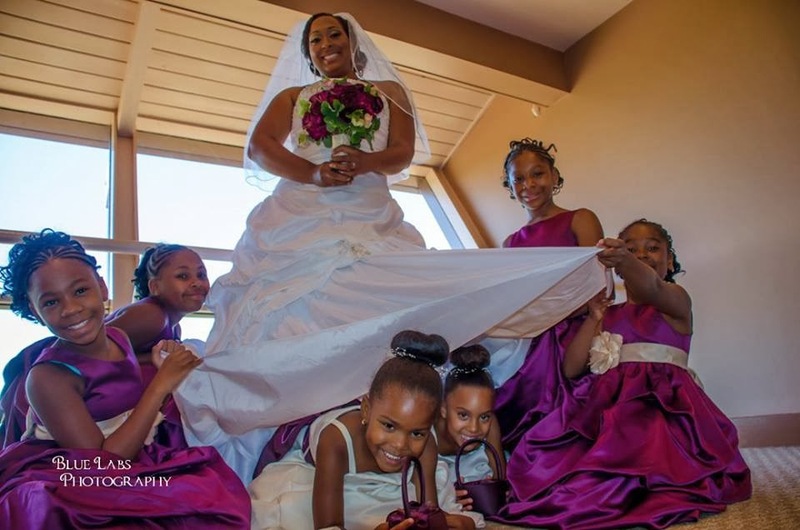 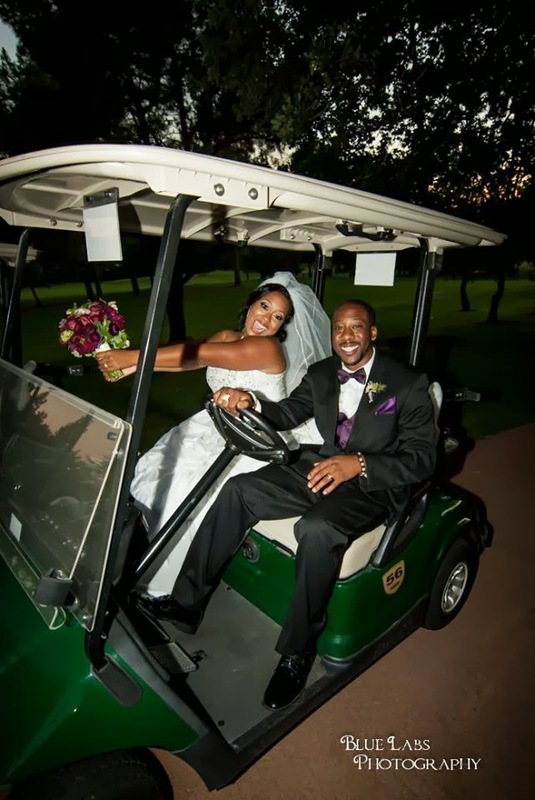 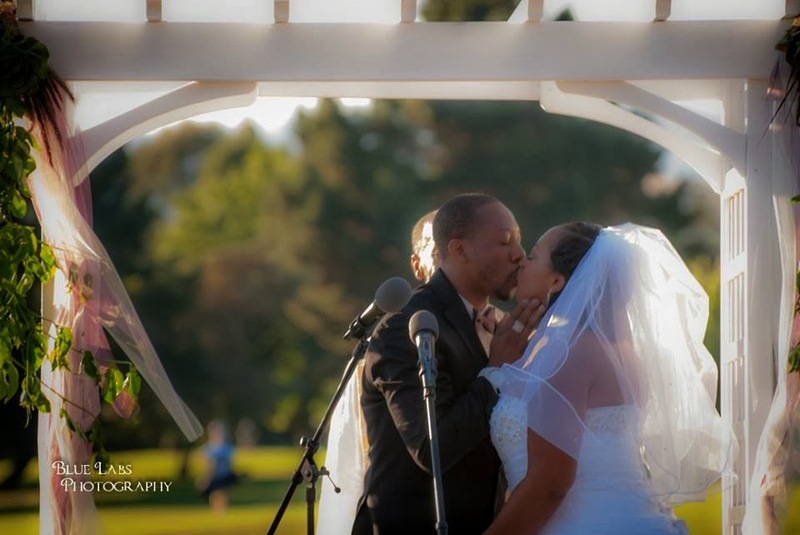 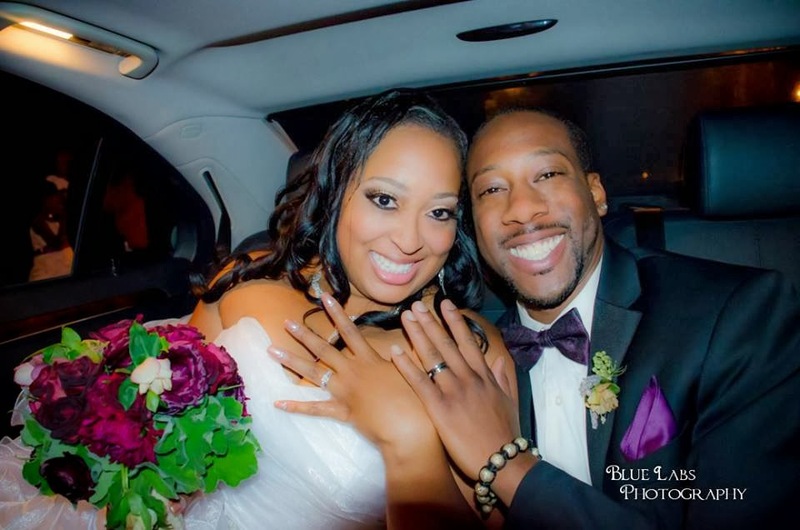 African American Brides Blog: Bringing the FUN! 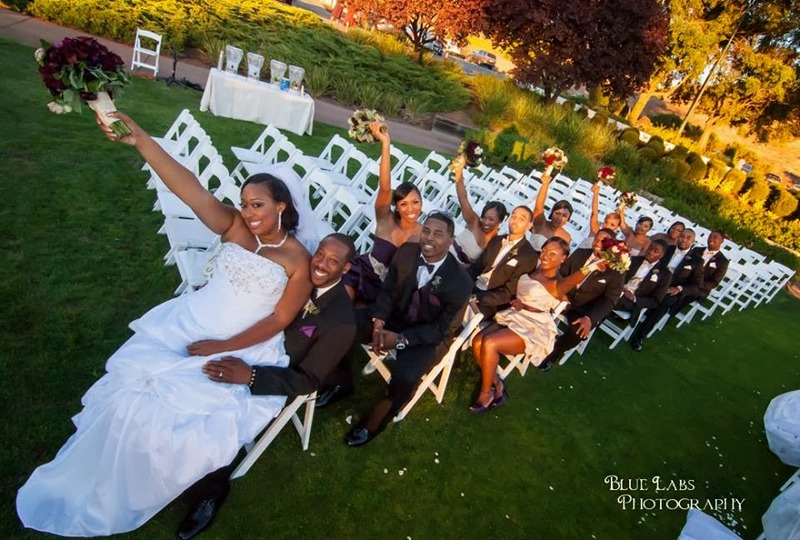 I like it when couples have fun on their special day. This looks like it was full of laughter and love. A beautiful, fun and unique wedding!Love love it. If you don't mind please have a look to my collection of canadian gold-diamond-pearl jewelry , you like it too!